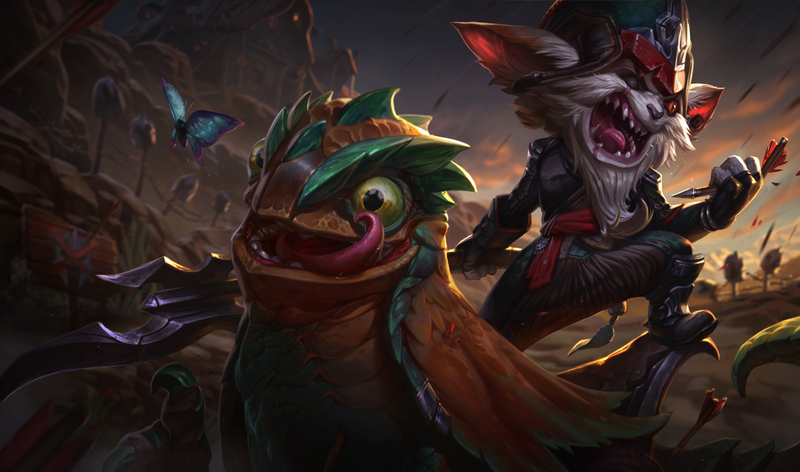 One of Riots more recent creation (At the time of writing) Kled is a high damage top laner with a unique mount mechanic. 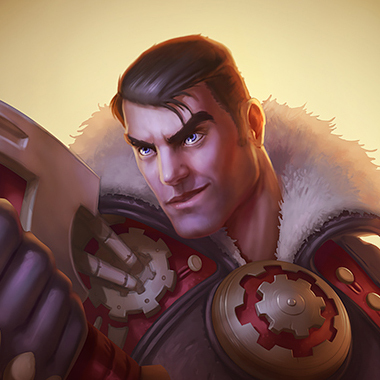 His mount, Skaarl, takes damage for him, which effectively just allows him to have another healthbar. Being on his mount also gives him bonus damage and different abilities, however, he has a unique weakness to go with that unique mechanic. When he's off his mount, he's kind of awful, as we'll see today. 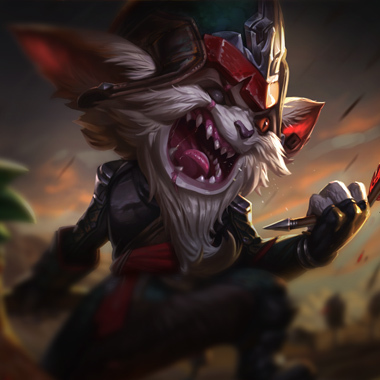 Kled dashes, dealing physical damage and gaining a short burst of speed. Kled can then reactivate this ability to dash back through his initial target, dealing the same damage. 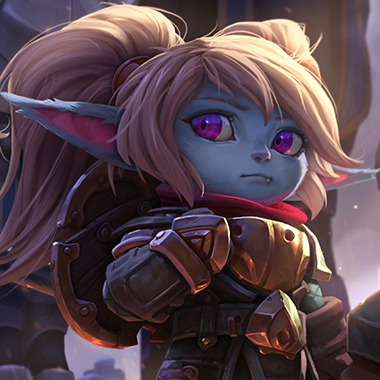 Punish Kled when Skaarl is gone. He's far weaker then. 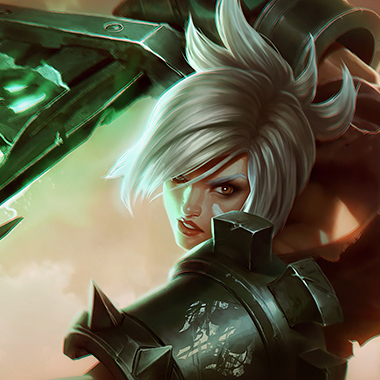 Like most champions, champions that outrange Kled give him a hard time. Don't underestimate his burst. With Skaarl around, he has a lot of it. Trade around Kleds cooldowns, when you see Violent Tendencies go down, plan to trade then. You can stop his dash, denying him at least one ability in Joust, and typically you can use your superior positioning to run him into a wall, or at the very least, disengage. You have the artificial durability to avoid dying, and the damage to...Well...Damage him. If he runs in on you, you can just stun him, and you can shield through Violent Tendencies. 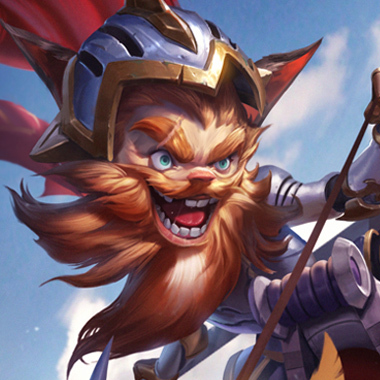 Health and armor, is what you want against Kled. He just does raw damage. There really isn't anything specific to take against him.